T. Scholl Fine Woodworks was recently awarded the “Best of Houzz 2016” service award. The reviews on our Houzz site nominated us for this award. 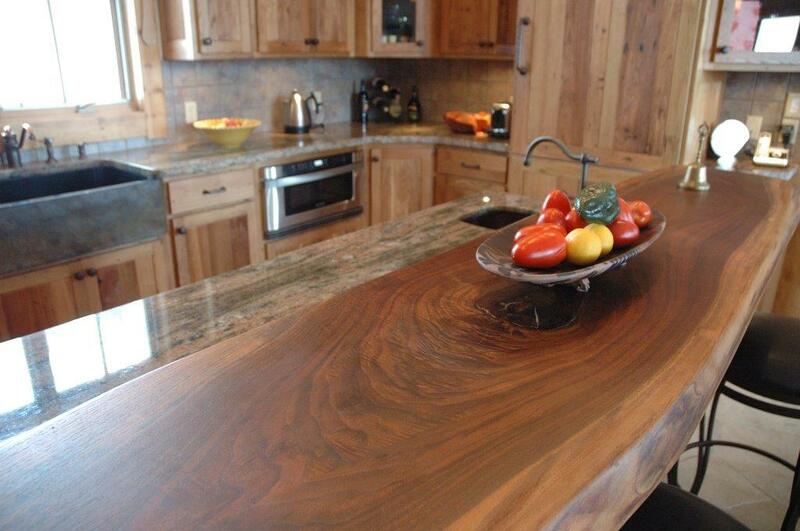 We are so grateful to the clients who took the time to share their experience with T. Scholl Fine Woodworks. It feels good to receive a reward that reflects one of our core values. 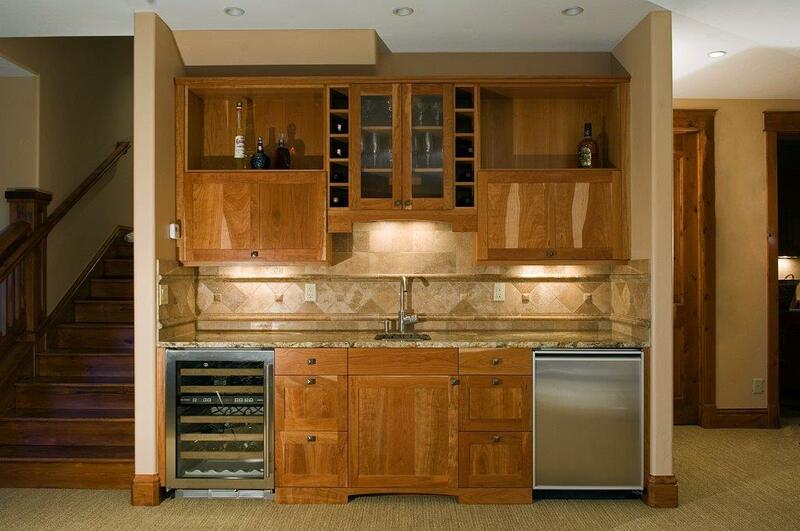 While crafting your custom cabinets, we are committed to offering excellent service so that you are comfortable with the entire process and love the outcome. If you have not checked out our Houzz site, you can click here to see client reviews and detailed pictures of many of our latest projects. You can also save ideas, ask questions and comment on your favorite designs. Houzz is a great way to interact with clients so that we know what you are looking for. We look forward to continuing to offer you incredible service in 2016! Contact us to get started on a project. Recently T. Scholl Fine Woodworks had the privilege of working with excellent designers at Allen-Guerra to craft custom cabinetry featured in award winning homes. The Summit County Parade of Homes featured 17 amazing mountain homes during two weekends in September. 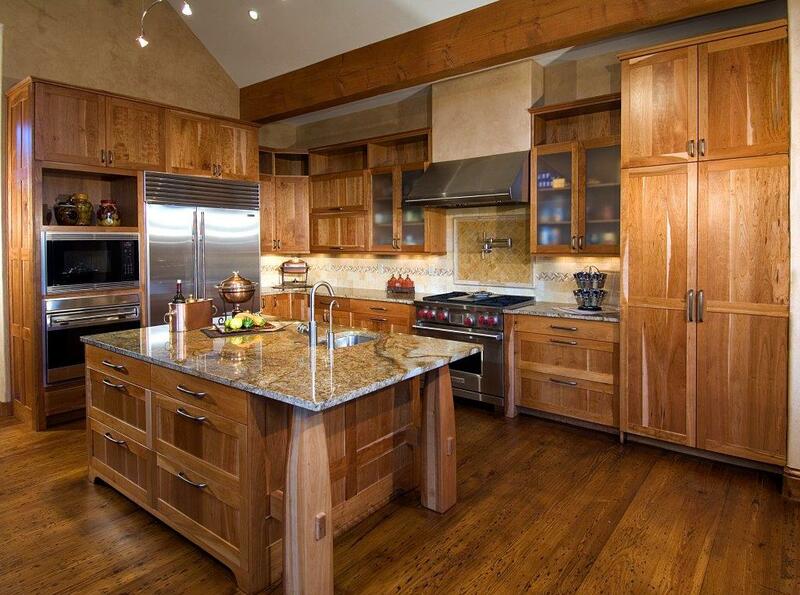 We crafted custom cabinetry for homes #04 and #14. 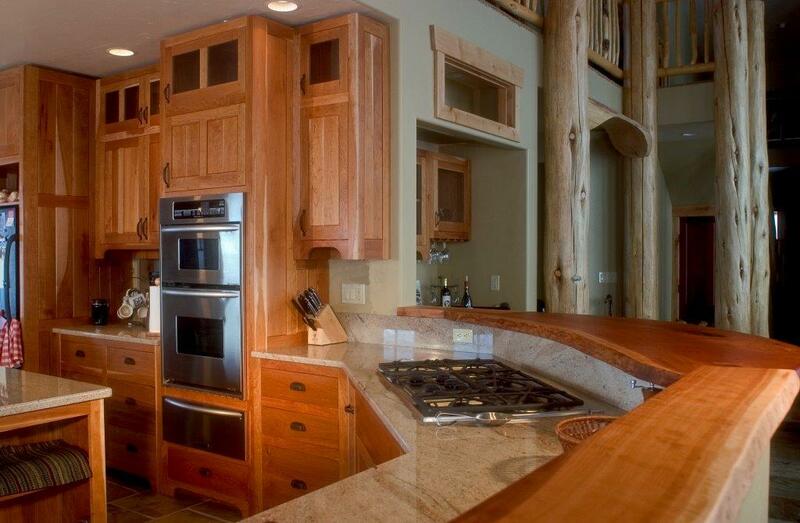 Home #14 won multiple awards including “Best Kitchen” and “Best Overall.” Home #14 was also awarded The Peak Award, which is selected by the Mountain Living editorial staff. The Peak award is judged “based on three ‘Design Execution’ criteria: architecture and construction; interiors; and integration.” Home #04 won the people’s choice award hosted by Mountain Living. 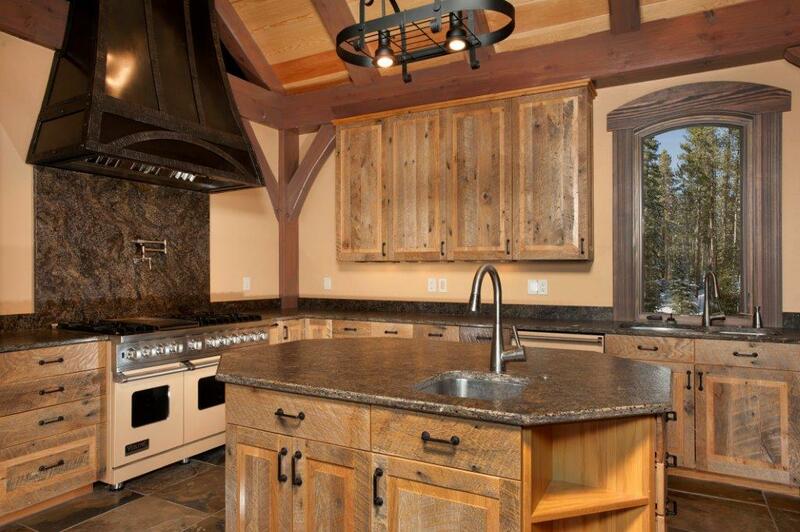 Contact us to see how we can offer you award winning craftsmanship for your mountain home. An empty room can be intimidating to fill. You may not know where to start when buying new furniture or how to place the furniture you have. A quality layout will showcase your prized pieces, provide comfort and create utility. Your living space should be both functional and pleasing to the eye. Here are some tips to keep in mind as you arrange your home. In a dinning room the table should be centered. Adding a china hutch can add visual interest and provide needed storage space. This may seem like a simple step, but it is often left out when you fall in love with a specific piece. Skipping this step can lead to heartbreak later. Measure your space to make sure there is room for the new piece as well as any other pieces you want in the same area. Don’t forget to measure entries to ensure that the furniture will fit through doors, around corners or in stairwells. HGTV points out that many of the design elements that artists use are also used in interior design. One example given is using triangulation. You could place two arm chairs on either side of a fireplace and use art placed over the mantle to draw the eye up toward the middle point, thus creating a visual triangle. You can also find a focal point in the room and arrange furniture so that the eye is drawn to the focal point. This is particularly easy to do in bedrooms and dinning rooms. An article on BobVilla.com suggests that putting furniture against the wall will make a room seem stagnate. You may not have enough space to avoid placing all of your furniture against the wall. Instead, the article suggests putting the sofa against the wall and placing smaller, floating pieces around it such as armchairs, a love seat or coffee table. Again, keep utility in mind and try to arrange living room furniture in a manner that will encourage conversation. It is nice to have some expert tips as you arrange your home, but don’t forget that it is your home. There is no right or wrong way to arrange your furniture. If you like it, are comfortable and find it useful, then you have done it right! Don’t be afraid to experiment and rearrange until you are pleased. Come Check Out Burro Days! 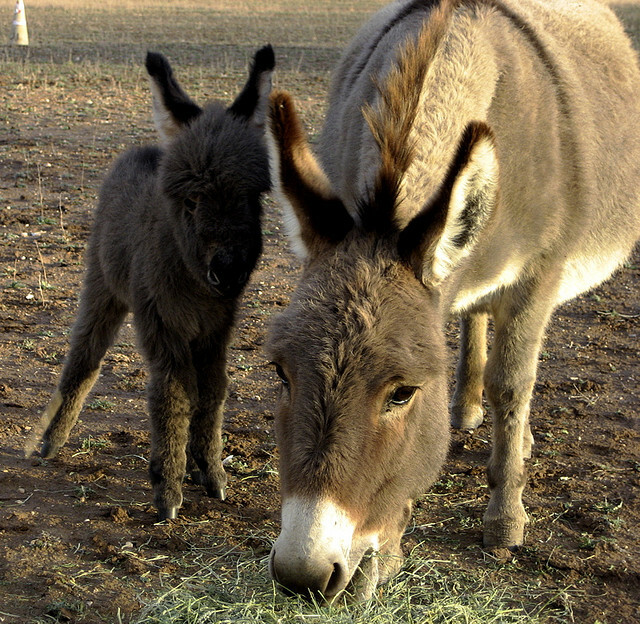 One of the best things about Fairplay in the summer is Burro Days! If you love summer festivals you will love Burro Days. Burro Days always takes place the last weekend in July. The burro was an important figure during Fairplay’s mining years. It is still celebrated every July! Burro Days celebrates the burro, a figure that was significant to the mining days of Fairplay. The central event of the festival is a burro pack race. The race takes place on Sunday. The route includes a short course of 15 miles and a long course of 30 miles. It winds up Mosquito Pass and ends on Front Street in Fairplay. Participants must lead a burro, weighed down with a pack filled with traditional mining gear, along the route. Other events included during the weekend are an outdoor concert on Fairplay beach, llama races, a parade, fireworks, cowboy church and outhouse races. The town is bustling with activity and thousands congregate to experience one of South Park’s best gatherings. A full list of events and activities can be found at Burrodays.com. 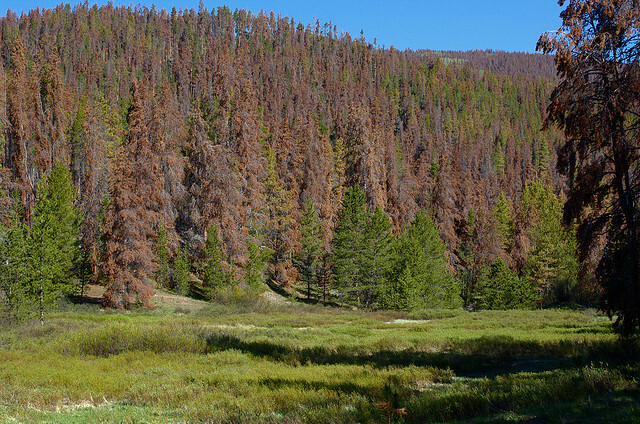 If you enjoy camping, it is the perfect time to check out the national forests and campgrounds that surround Fairplay. Plan a weekend vacation for your family and come see what makes Fairplay so incredible! What is your favorite Colorado summer event? There are a number of furniture styles and many terms to explain them. When you are decorating your home you may find yourself lost in a plethora of words that represent different furniture styles. Here is a brief explanation of a few common furniture styles so that you can feel confident as you work with professionals to determine the style that is right for you. Old World or traditional styles are typically more formal. Furniture pieces in this style often have more ornate form and embellishments. Old world furniture is typically found in darker finishes such as cherry or mahogany. There are many different historic and regional styles of old world or traditional furnishings. Connected Lines offers a brief description of each specific style. The arts and crafts style is also very often referred to as mission. HGTV describes arts and crafts style furniture as being simple in form. The beauty of arts and crafts style pieces comes from their function and craftsmanship. Pieces in this style often emphasize elements of how the materials were put together. Dates earlier than arts and crafts. It is based primarily on function. 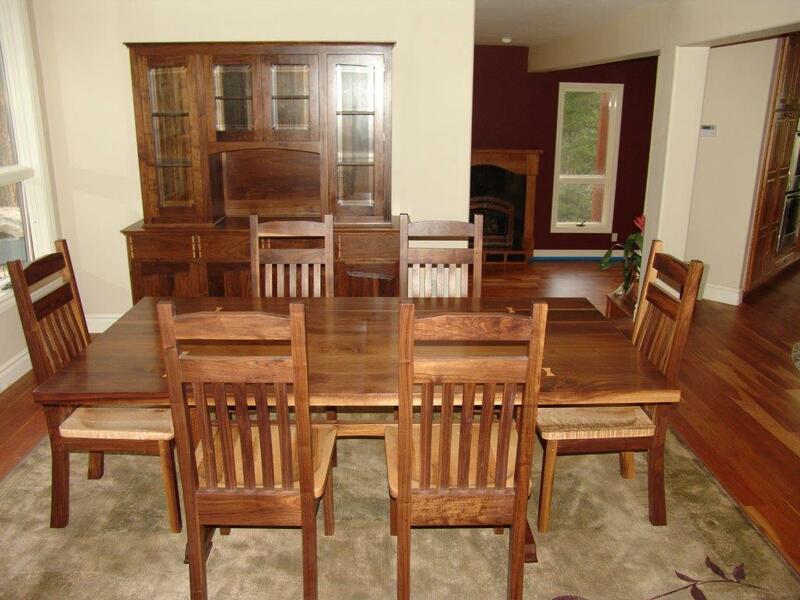 Contemporary Furniture Styles describes shaker as having very little ornamentation and being very plain and simple. Contemporary covers a vast range of styles including Art Deco, High Tech and Modern. This style of furniture focuses on form and materials. Furniture exhibits focuses on clean, sleek lines and geometric shapes. Bright, solid colors are very prominent in this style. Materials such as metal and plastic are the main focus of many furniture pieces. 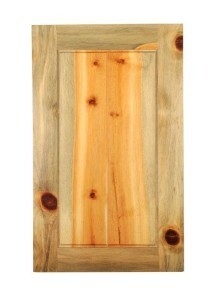 Rustic also covers a broad range of styles and can also be referred to as western or lodge. 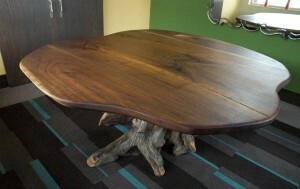 This style of furniture places emphasis on the natural beauty of wood materials. 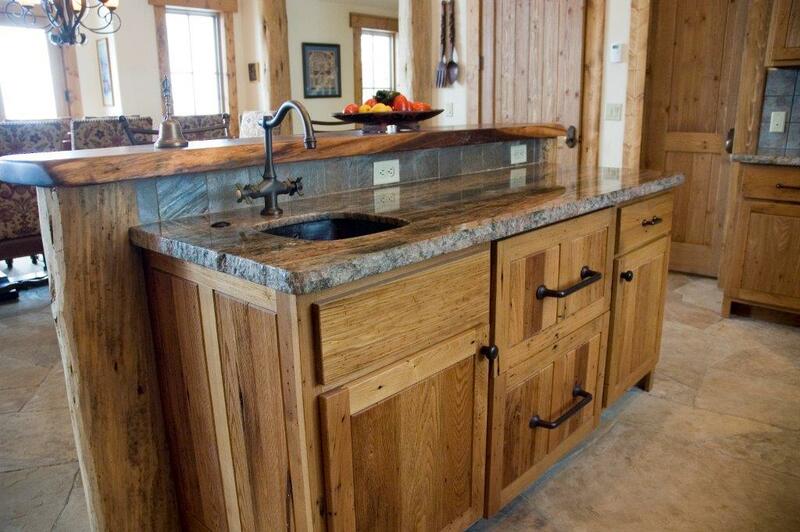 Craftsmen use natural finishes, live edges and even rough logs to bring out the wood’s natural qualities. 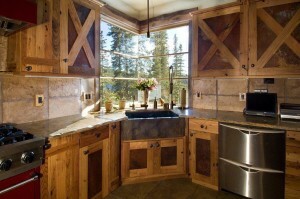 Rustic furniture can be large and oversized and is at home in lofty, log cabin style homes. Many designers will say there is no single right way to decorate. These days it is common to mix and match across styles, this is often referred to as eclectic. It is important to decorate with the styles you enjoy. 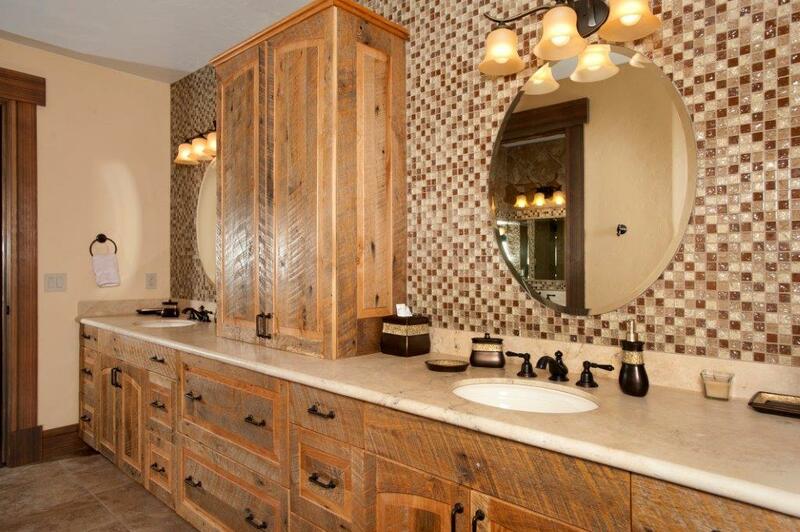 Talk with a designer to discover which styles might work in your home and with your tastes. 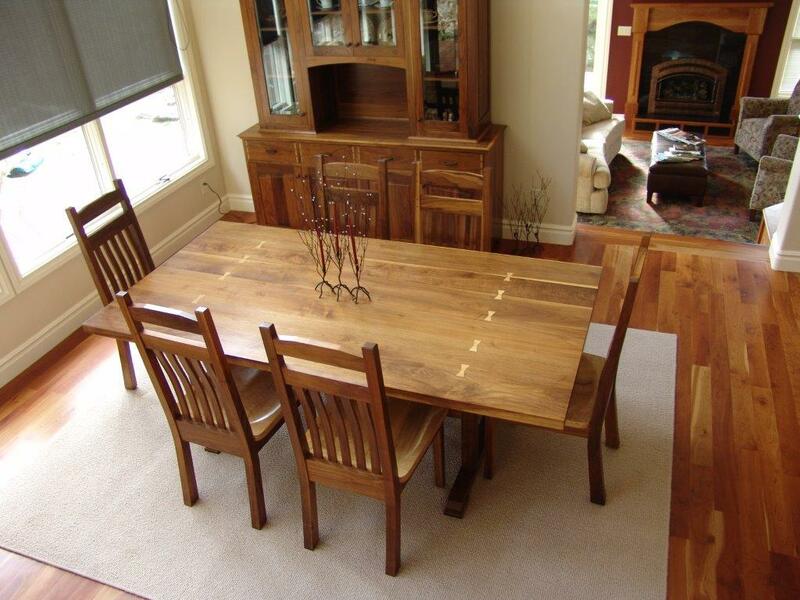 If you are looking for quality furniture that is unique, yet will fit with your tastes, consider T. Scholl Fine Woodworks. The craftsmen at T. Scholl Fine Woodworks are happy to work with you to discover the piece that is perfect for your home decor. Image: “modern orange bedroom” by c_osette. Golden aspen dot the hillside in the fall. 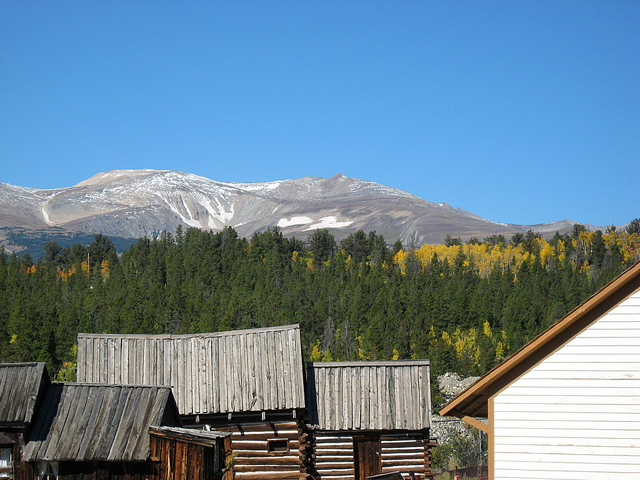 Fairplay is a small town nestled among the mountains at almost 10,000 ft. The South Platte River runs through town on the back side of Front Street. 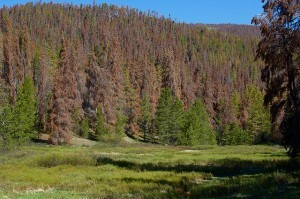 The slopes surrounding the town are dotted with aspen groves and towering conifers. In the spring and summer colorful wildflowers bloom on the slopes; the fall lights up with brilliant, gold aspen, and in the winter they lie sleeping under a thick blanket of snow. An ancient bristlecone pine withstands the elements. 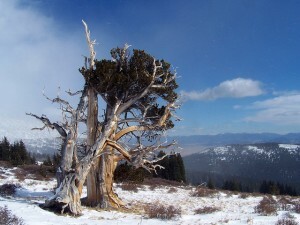 Fairplay attracts hikers, fisherman, skiers and snowshoers. An explorer can find adventure in Park county any time of year. It is this rugged terrain, first inhabited by miners who left behind a rich history, that is so inspirational. Craftsmen can look for inspiration in the shape and form of old mining architecture and tools. The movement of an aspen grove in the fall or the endurance of an ancient bristlecone pine can spark creativity and inspire a work of fine furniture. Furniture pieces can be functional, decorative or they can be a work of art. It is storied pieces crafted in unique environments that makes your home distinct and your furniture worthy of passing on to future generations. 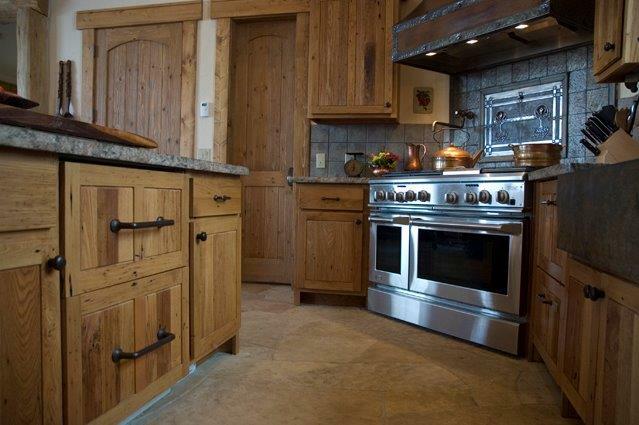 At T. Scholl Fine Woodworks we use the rugged surroundings and the nearness of the extremes of nature, from a gentle rambling stream to a raging blizzard, as well as our rich history formed by miners and ranchers to shape pieces that are functional and full of character. Fairplay, CO is the perfect place to be a craftsmen and our pieces reflect our unique and beautiful surroundings. Come experience Fairplay for yourself! Stop to catch a trout, go for a hike or eat some tamales and come visit our shop while you are here. The natural edges of the headboard and footboard make this bed unique. 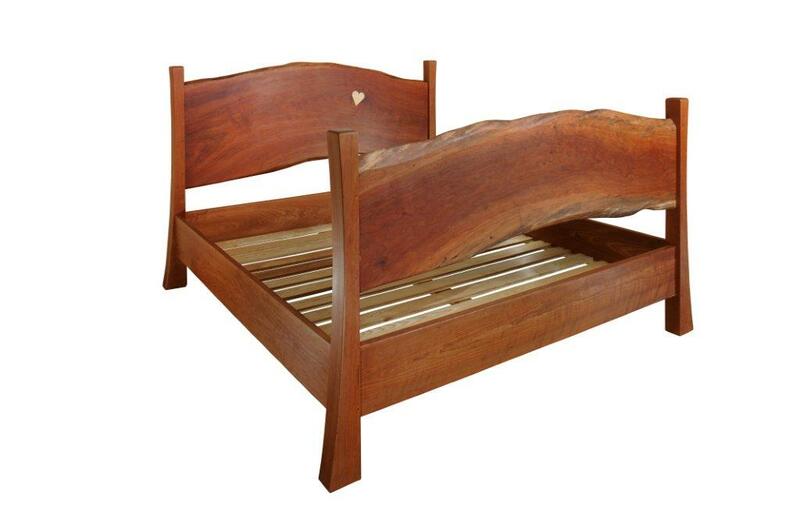 The bed’s headboard and footboard are crafted from two book matched cherry slabs from the same tree. 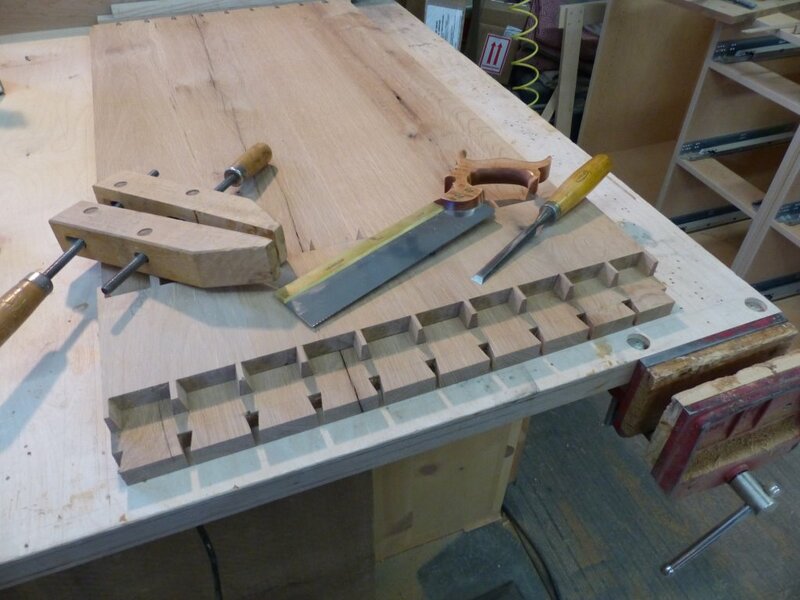 The posts are 3” thick solid cherry. The box spring supports are ash held in place by 8 mm dowels. The inlaid heart, made from Birdseye maple, adds a special touch of personality. 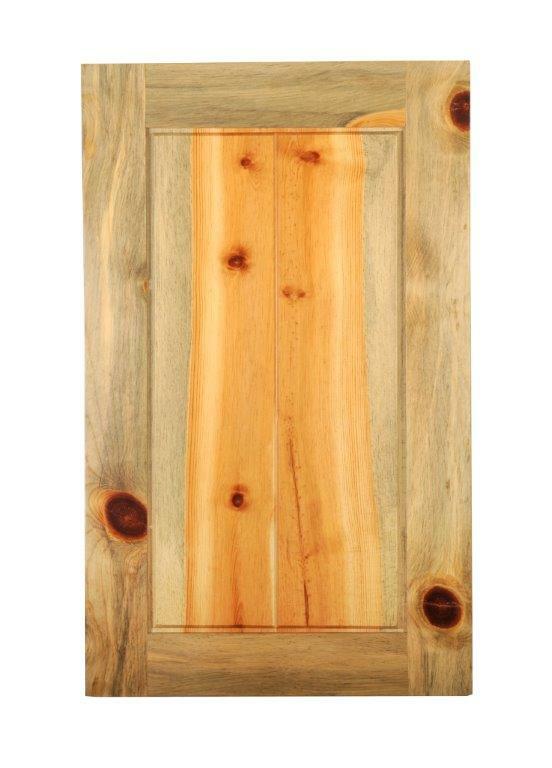 The finish is boiled linseed oil that brings out the natural beauty of the wood and wax that adds a soft shine and provides a layer of protection. 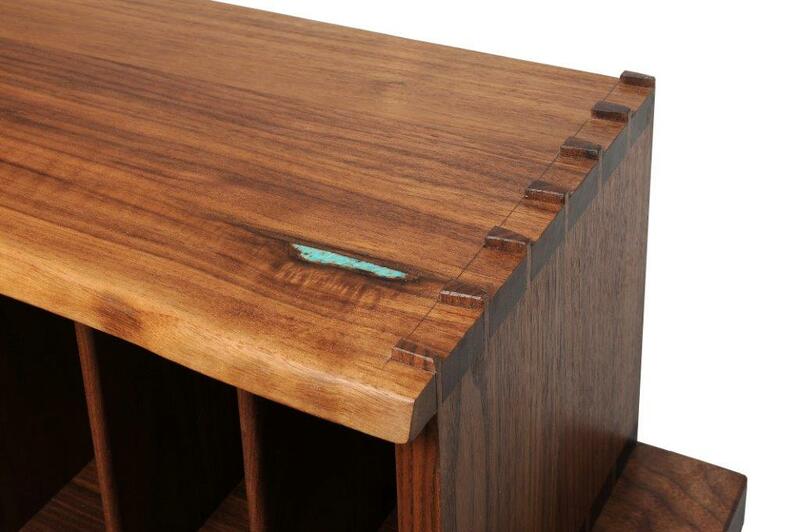 If you are interested in a custom, heirloom piece of furniture, contact T. Scholl Fine Woodworks at 719.836.2965.